Firstly, let me wish you all a belated Happy New Year - I hope you have a good and peaceful 2019. This is my first Update of the new chronological year 2019, but it is also important for me to point out that we are now over 1 term of 3 into the new academic year 2018/19. As I always say, I know how busy everyone is, so please feel free to read just the sections that are of interest to you or read everything; the choice is always yours! 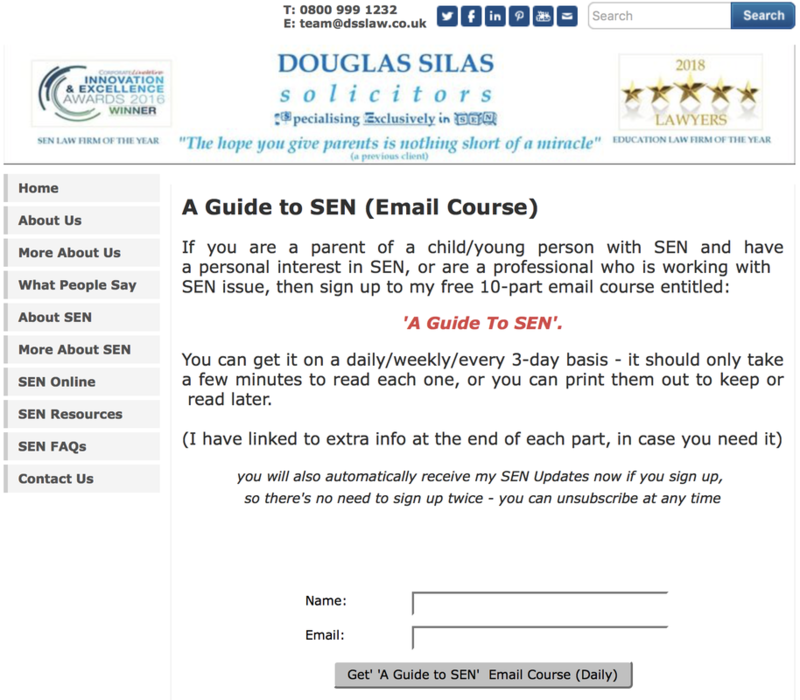 Don’t forget, to ensure that you never miss out on one, you can get my SEN updates personally by completing your email details below, by using our App ‘SEN.fyi’, or by following me on one of the Social Media platforms that I use, at the top of this page. 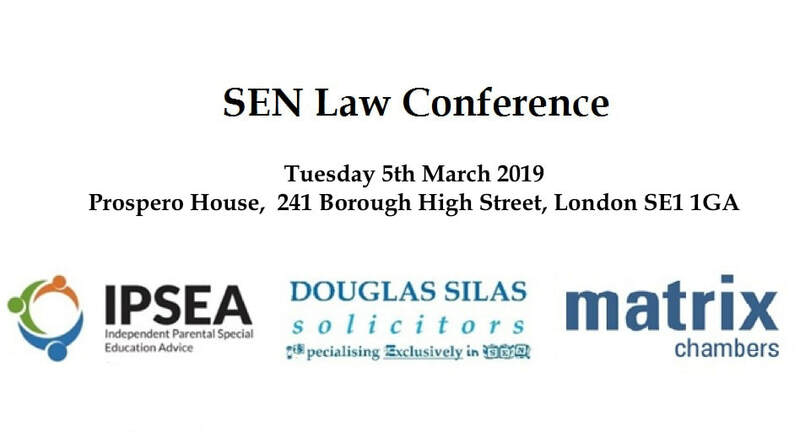 Those of you who have signed up to receive information from me by email or on social media, will have already seen that, by request from a few people, we have extended the date for the early bird discount to today for the SEN Law Conference that is taking place this year on the 5 March 2019, which I am co-hosting with IPSEA and Matrix Chambers. 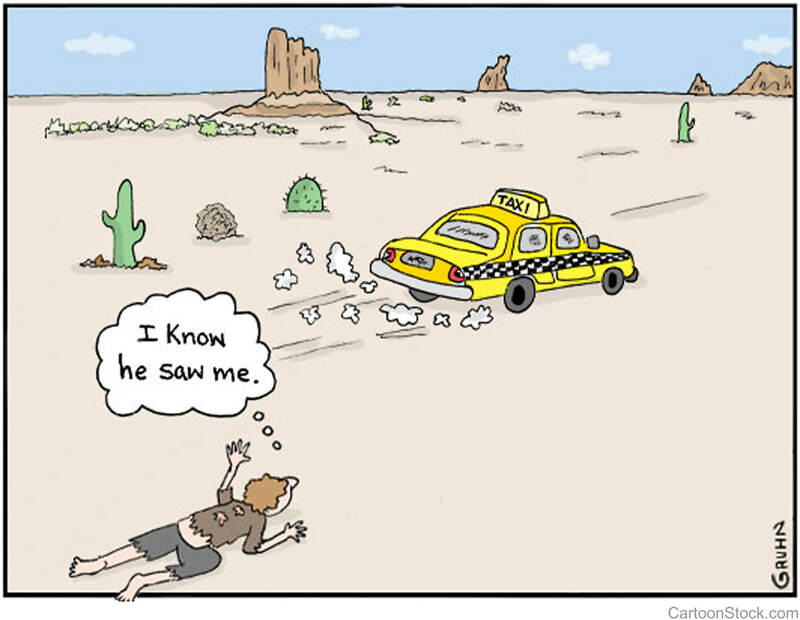 So I encourage you to book a place if you can now, before it is too late. If you want to seize on the extended early bird rate for a discount, then I’m afraid that you only have until the end of today to get it, if you book and pay for your place. 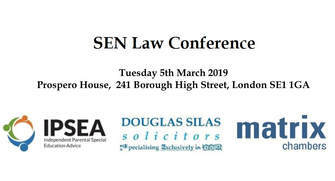 You can do this at: www.senlawconference.co.uk. (although it is a bit early) the TES SEN North 2019 Exhibition being held at Manchester Central on 10-11 May 2019.